We stopped in Fredericton New Brunswick for dinner on our way to Moncton. We both pictured Fredericton as a larger city than it is. We were pleasantly surprised to discover a charming little town on the edge of the water. 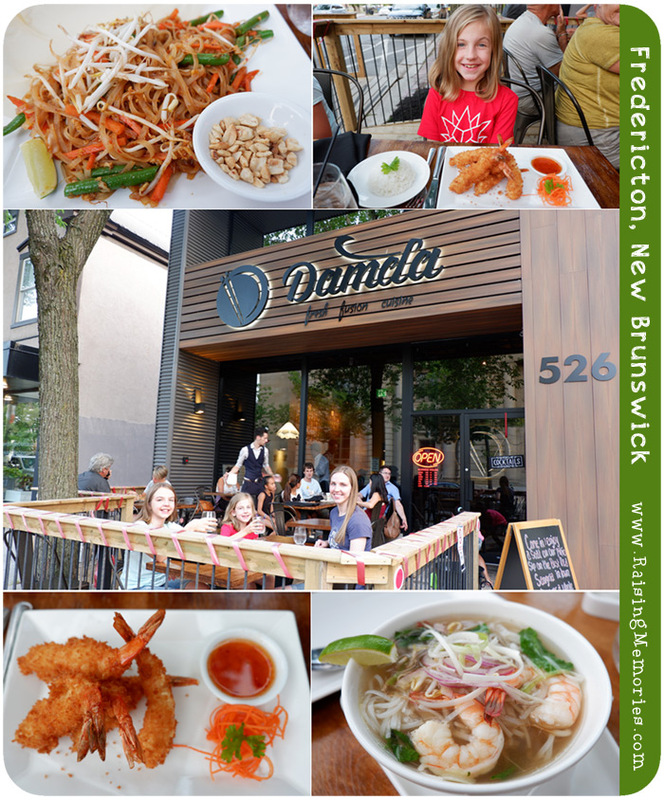 We walked the streets, visited a lighthouse, and stopped for dinner at a Vietnamese restaurant called Damda. 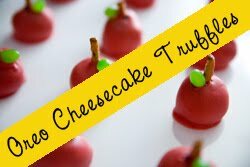 We sat out on the patio and enjoyed introducing the girls to some foods they hadn't tried before. 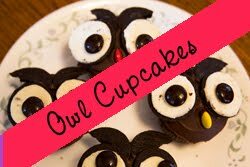 It was a success and now I know they're totally ready to branch out with their menu choices! Talia still talks about how much she loved her soup. If you're in the Fredericton area for dinner, I'd definitely recommend this place. The food is great, the atmosphere is lovely, and our waiter was fabulous! By the time we walked to our car, it was already getting dark. 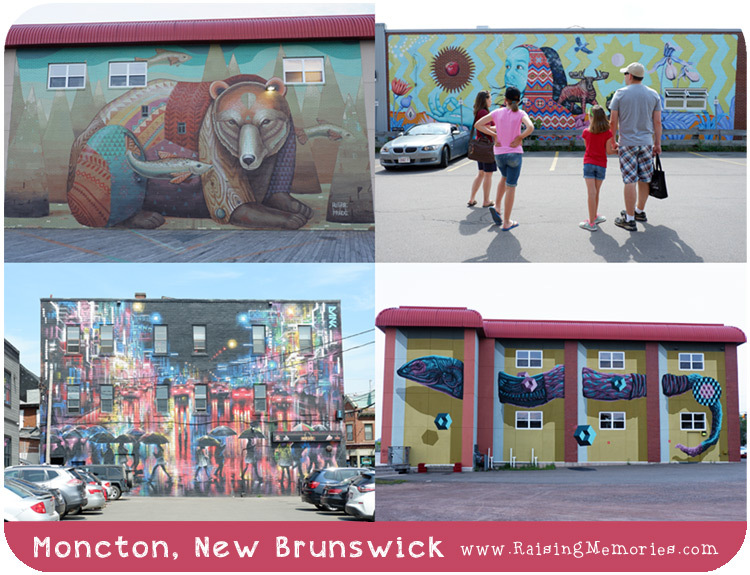 We finished the drive to Moncton and arrived at our fabulous hotel late at night, so our first glimpse of the city came in the morning when we headed out to explore the streets of Moncton and check out their many murals! 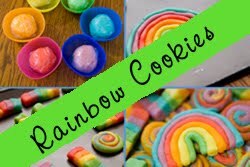 The first thing we noticed were rainbow crosswalks! We saw these in Charlottetown in P.E.I. 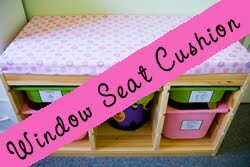 after this as well. 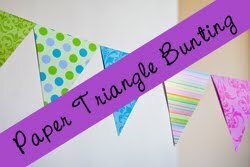 We thought they were so pretty and fun! It wasn't until after our trip that I learned these were painted to show acceptance of the LGBTQ community and to celebrate diversity. Moncton has a whole bunch of murals throughout the city that were created for Festival Inspire, a week-long arts festival that brings artists from around the world to paint murals, set up street performances, music, and all things art! The festival's first year was in 2015 and it has continued each year since. We weren't there during the festival, but it was really neat to be able to see some of the awesome murals! 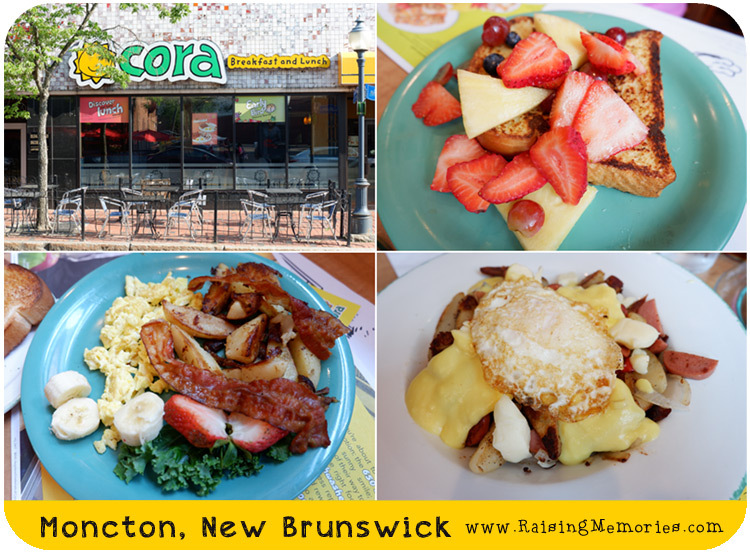 Another thing we noticed pretty quickly when we left our hotel in the morning was that New Brunswick still has my favourite breakfast & lunch restaurant, Cora! I was so sad when we lost Cora in Ontario, so I was psyched to be able to have lunch there! I had my favourite crêpe filled with strawberries and custard, Talia had her go-to kids' french toast with fruit, Katrina went with bacon, eggs and home fries with bacon, and Ken had my second-favourite, the breakfast poutine. 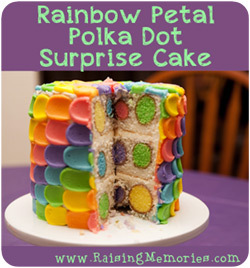 It was all just as delicious as I remembered! 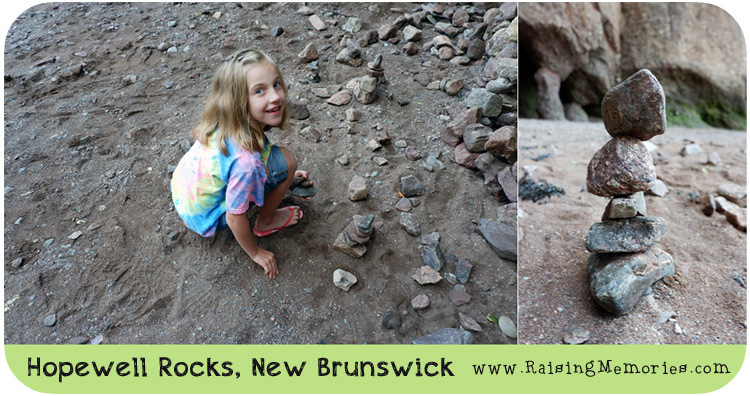 After lots of fun at our hotel pool (check out this post to read all about it), we headed out for the big event: The Hopewell Rocks! 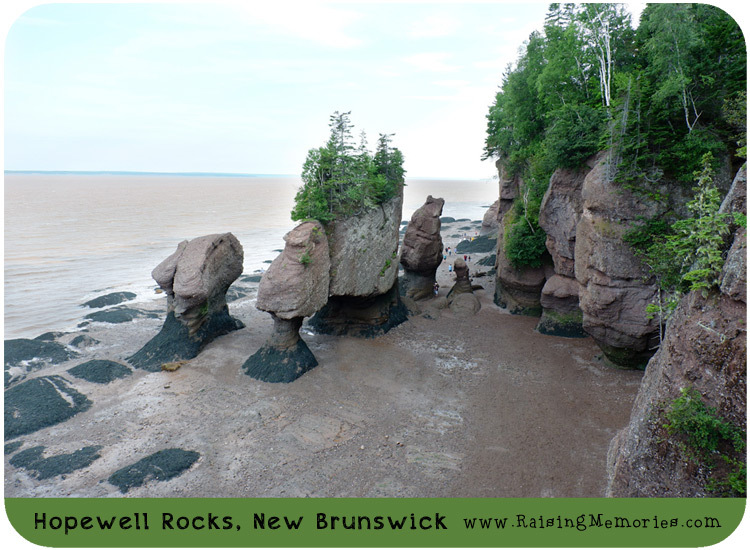 These are rock formations caused by tidal erosion from the world's highest tides in the Bay of Fundy. The rocks are 40-70 feet tall and they're just amazing to see in person! At high tide, the water level goes up to 30 to 40 feet and at low tide you can walk on the ocean floor! We loved walking along the quickly-changing shore. The girls liked checking out the stones on the ground, touching the ocean with their toes, and exploring. The photo below shows Ken & the girls walking back from an area they had just finished exploring. Just 45 minutes later (maybe less), the tide had come in far enough that there was no way to get back there because the spot where you see them walking in the photo below was already covered with water! In this next photo, you can see all of the seaweed that grows at the bottom of the rocks (it looks greenish black). 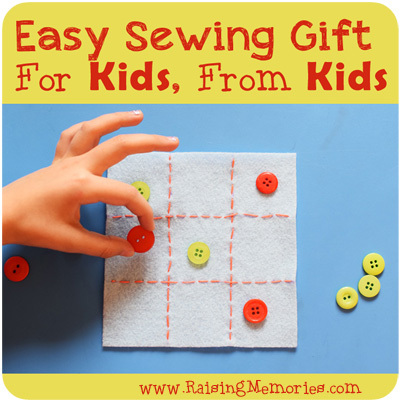 We got brave and touched it, and were surprised to discover that it felt a lot like plastic! Katrina discovered a collection of small inukshuks and precarious stone stacks. Soon everybody was gathered around, building their own! This will definitely be one of my most memorable experiences from our trip. I won't forget the feeling of wonder and amazement that came over me when I turned the corner to see the rocks in person- it's really astounding! 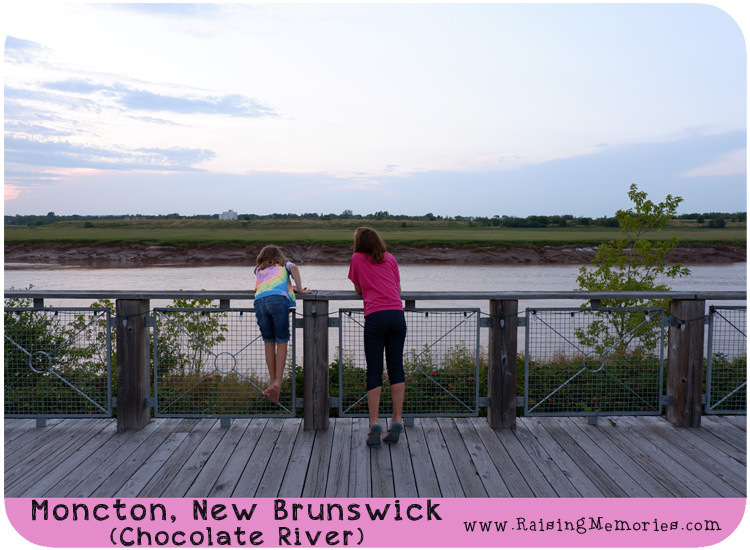 On our way home, we pulled over to take a closer look at the "Chocolate River" (also known officially as the Petitcodiac River). It is very brown in colour because of the amount of silt in it. Apparently, twice a day, when the water level in the Bay of Fundy rises very high, it forces water to flow up the river and causes a wave around 3 feet high that is followed by a rush of water that increases the depth of the river around 15 feet! People actually surf this wave! We weren't there at the right time to see the wave, but we did see a big difference in the depth of the river between leaving for Hopewell Rocks and returning! 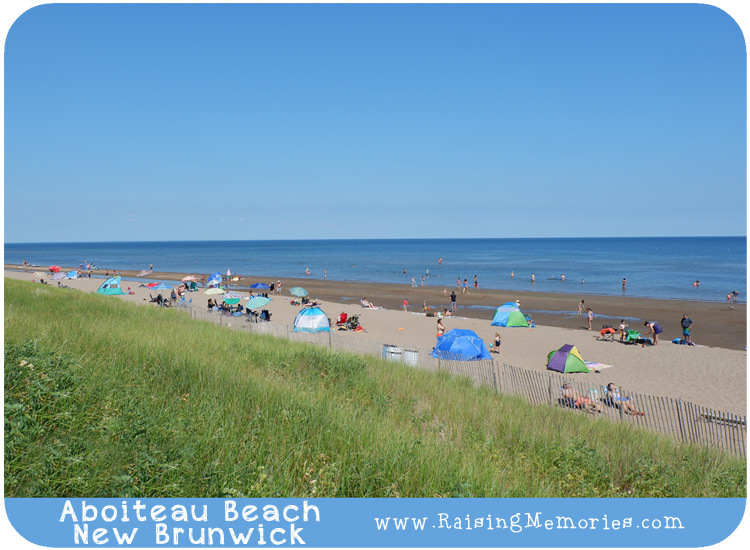 The next morning, we were determined to get to a New Brunswick beach! 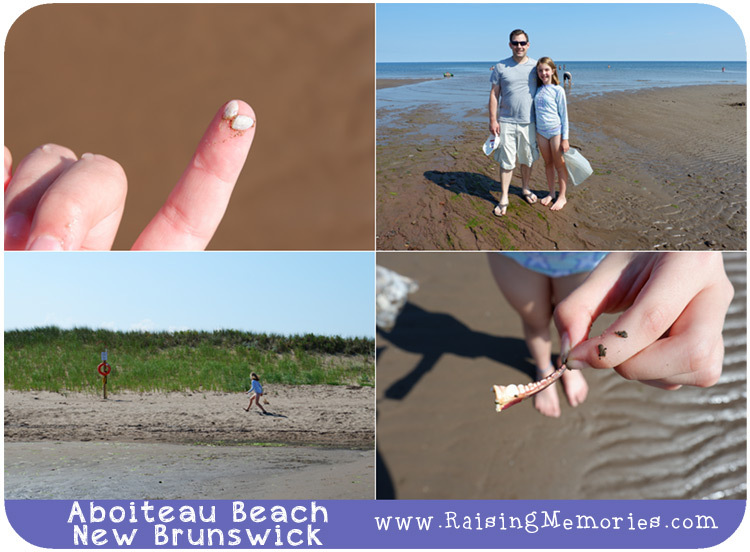 We had heard that they have some of the warmest saltwater beaches on the Acadian Coast so we didn't want to miss that! We decided on Aboiteau beach. I will always remember this beach as the shell-hunting beach. The girls each brought a bag to collect special stones and seashells in. From the tiniest shell, to the discarded claws of shellfish, to little live creatures in the water, this beach visit was filled with discovery! This would be the last view of New Brunswick before heading for P.E.I., but it wouldn't be the last time we would see New Brunswick on this trip! 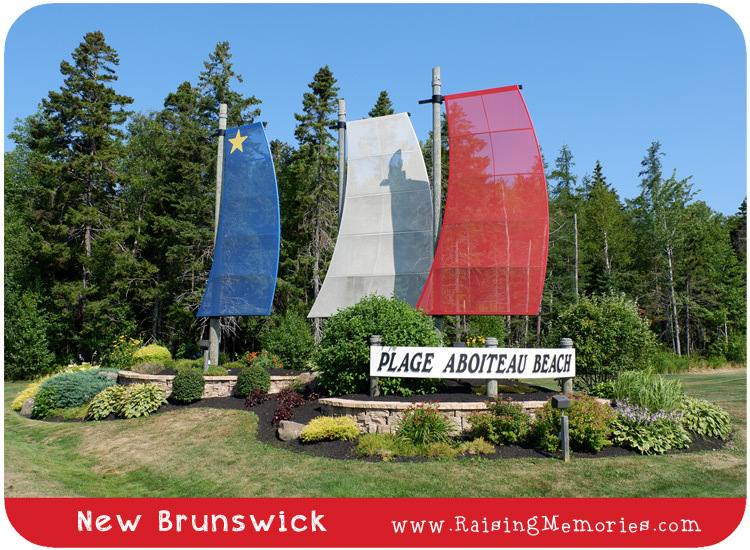 We returned to another part of New Brunswick as we traveled back homeward, so you'll hear more about it in a future blog post! Many thanks to Tourism New Brunswick for their hospitality and assistance with planning our trip! 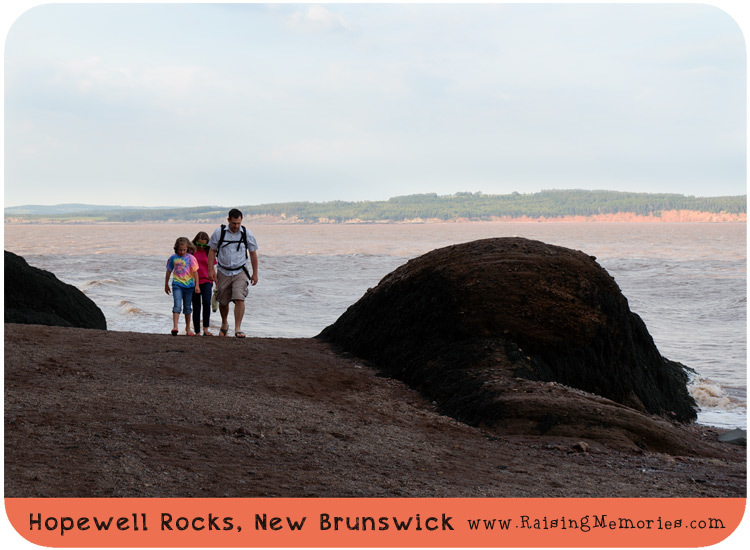 I totally want to go to Hopewell Rocks, and I love all of the murals and coloured cross-walks. Such a fun family trip. Hopewell Rocks was just breathtaking. Definitely one of the most memorable things we saw on the whole trip! I'd love to see it again at high tide! Breakfast poutine! That is a beautiful thing! In fact, all the food in these pictures can just show up at my house right now please! Ohhh man, now I have to make a plan to re-create your trip! It all looks incredible! Seriously! It's so good! It was such a good trip; if you ever get the chance to do it, I definitely recommend it! It's so neat to see these photos. It reminds me of the time I visited this area years ago. Reading about your adventures makes me want to go back! I can definitely see myself wanting to return a second time! 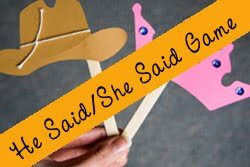 I kinda thought it would be a one-time trip, but there's a lot I would like to see that we didn't have time for, or that I would just like to see again! Exactly! 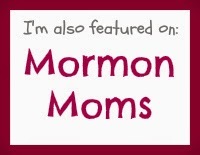 I think it would be special to go back now that I have kids too. Seeing everything in a different way and watching them experience new things is so fun. Can't wait until I can do such a trip! Bucket List!! Sounds like an amazing trip! We moved to Edmunston NB when I was 8 from Montreal, it's just on the border of Quebec. Now I live in Alberta. I wish we would have explore more I never seen anything past Fredericton. We always travel to see family in Quebec when we went on Holidays. 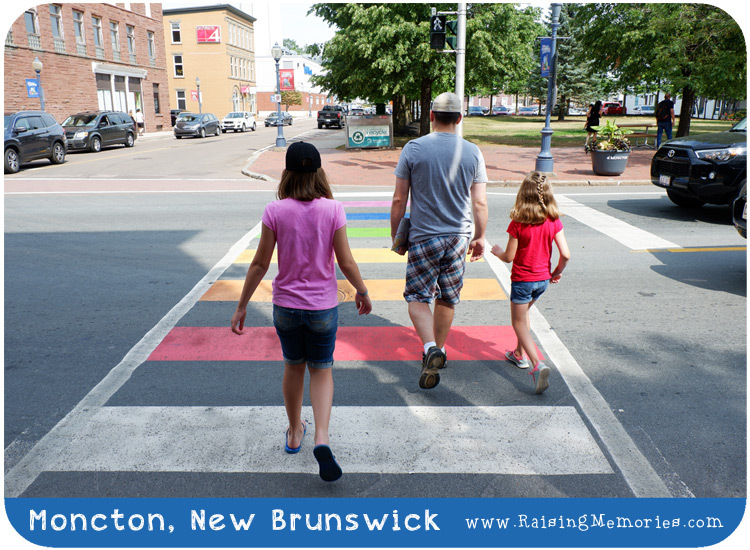 We were surprised by what a cute and small town Fredericton is! Amazing photos as usual! Makes me want to go travel New Brunswick. 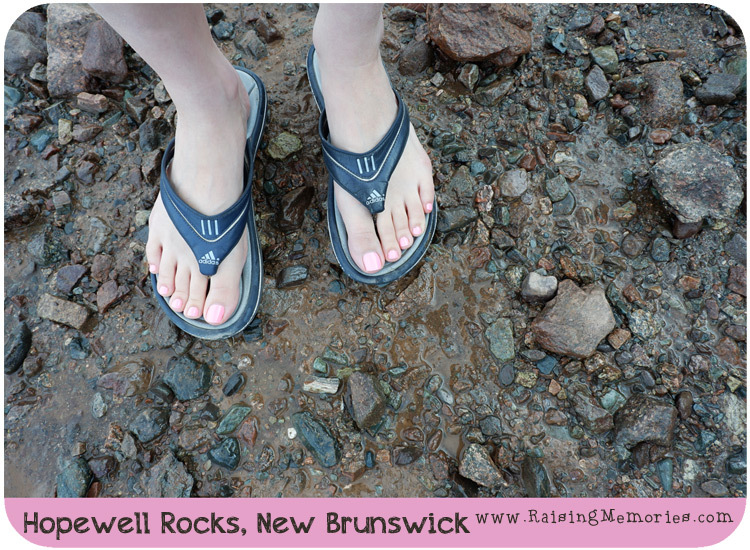 New Brunswick looks like such a beautiful place and with so much to do. I love your picture of the beach with the sun tents. You also did a great video. This is the type of holiday experience I want for my kids with the beach & seafood, exploring the eastern part of our beautiful country. 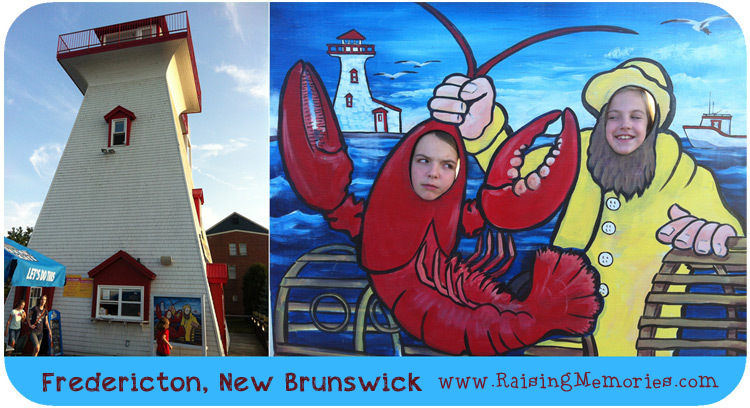 I want to visit Moncton New Brunswick as well.It's on my bucket list and I love lobster and seafood so that will be a bonus.I enjoyed your beautiful pics. 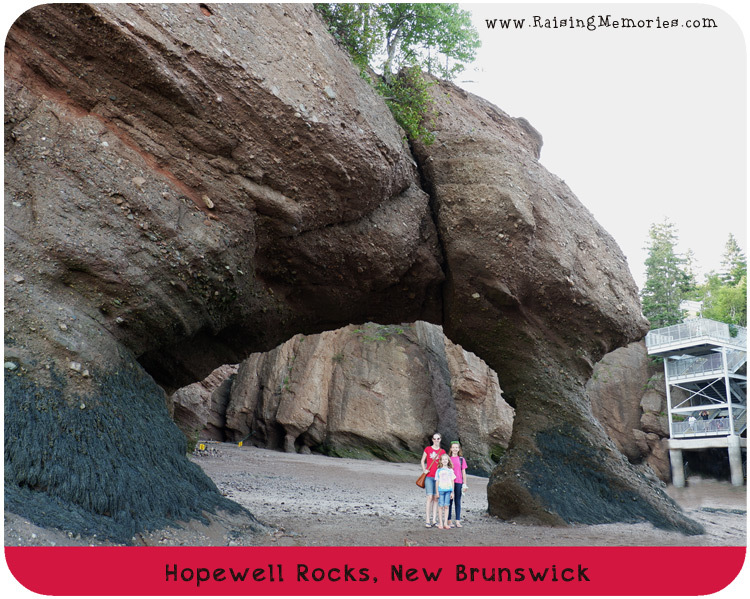 Last time we were home to visit our families in NS, we made a side trip to Hopewell Rocks. It was our first time there and it was so impressive. It almost feels mystical. I clearly remember the stairs being a killer! I have friends who live in New Brunswick and when I went to visit they showed me some of the sights. A beautiful area indeed. The Bay of Fundy was one of them, incredible place. From all of the pictures above, I can see that New Brunswick is definitely a beautiful place and I wish I was able to go there. I love the fact that the zebras (crosswalks) are painted to show acceptance of the LGBTQ community and to celebrate diversity. 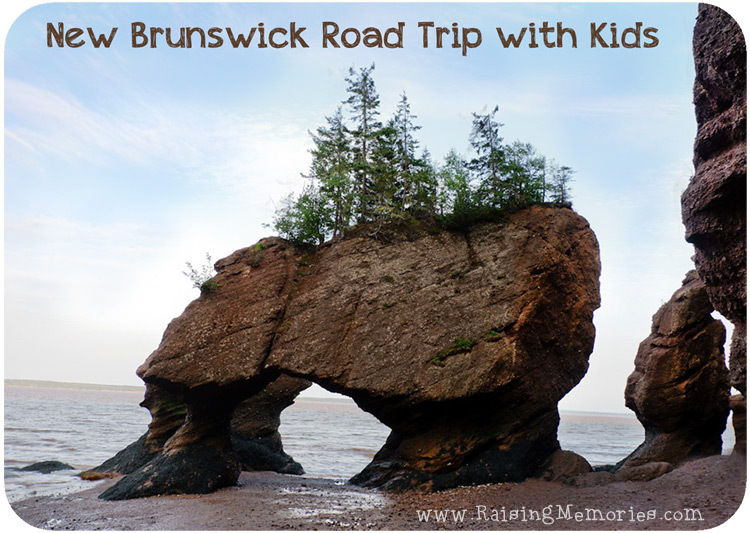 Bay of Fundy is such a cool place! I hope to go one day...beautiful! The power of water is amazing isn't it. When you look how it wears down rocks over the years - one of the problems on coastlines, the eroding the sea causes. If you go agai, you should see Cape Enrage. 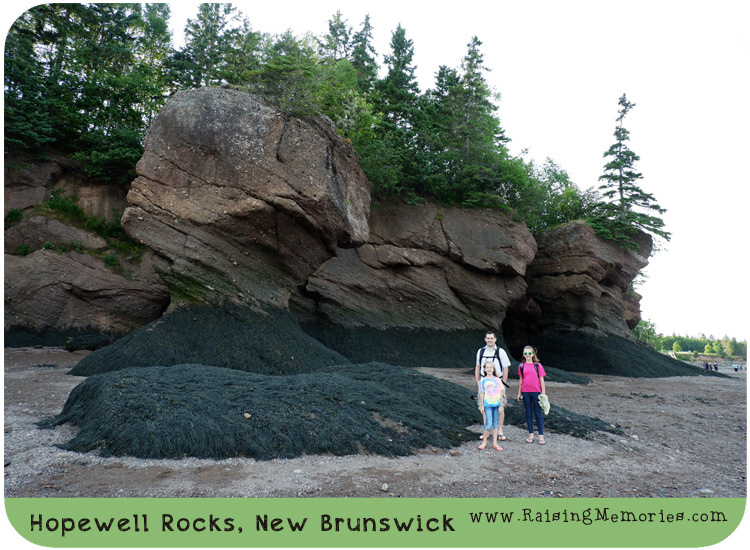 It's a bit further than Hopewell rocks and is really beautiful. It feels even more wild than Hopewell rocks does. Beautiful pics! I have always wanted to visit the east coast.. one of these days!
. 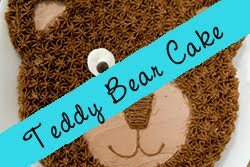 Exploring iin Yahoo I finally stumbled upon this web site. 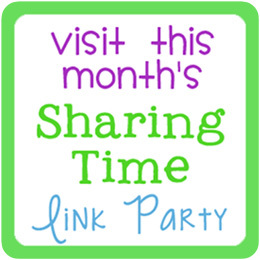 this website annd provides it a look regularly.